Quiz: How Well Do You Know ‘Serial’? Photo: TRUTH LEEM/? Corbis. All Rights Reserved. “Serial,” the wildly popular murder-mystery podcast from the producers of “This American Life,” has broken records, launched discussion groups both online and off, and probably inspired more than one crazy wall. Each week, narrator Sarah Koenig provides listeners with highly anticipated 40-minute-odd-long installments thick with facts, clues, and theories. Just how closely have you been paying attention? 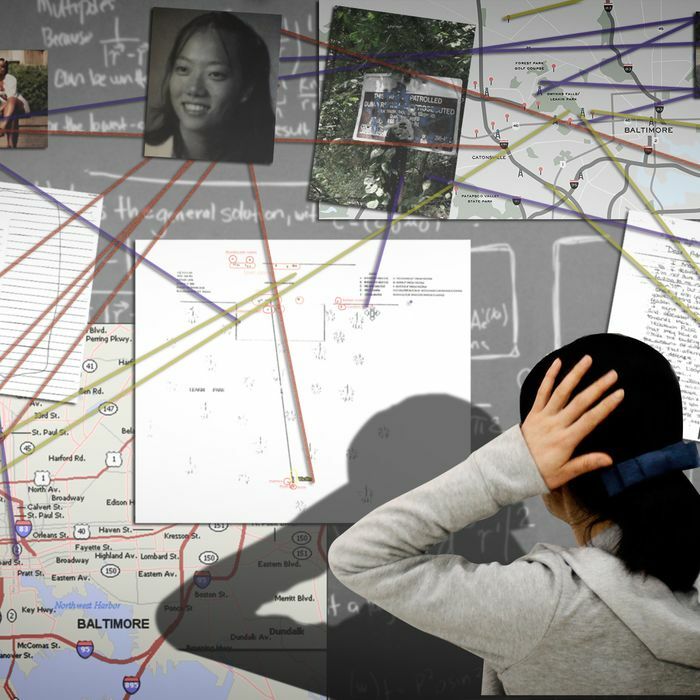 Use this quiz to determine how well you know “Serial” — and then brag to your friends when you get 10/10. What is the name of the park where Jay says he and Adnan smoked weed after the murder? What animal does Sarah Koenig say Adnan's eyes remind her of? What snack did Hae get every day after school? What was the name of the girl Adnan called when he was supposedly at track practice? Who is the “criminal element of Woodlawn”? Where did Hae’s new boyfriend, Don, work at the time of her murder? How long does it take Sarah and Dana to re-create Adnan’s drive from the high school to Best Buy? What two colors did Jay’s friend remember him dyeing his hair? What was on sale at Crab Crib?